If you are looking for a total look that is fashionable but at the same time make you stand out, choose one of the proposals from the brand REBECCA MINKOFF. If you are looking for a total look that is fashionable but at the same time makes you stand out, choose among the proposals of the REBECCA MINKOFF brand. Bags, accessories, women's footwear, clothing: all this is the REBECCA MINKOFF fashion proposal. 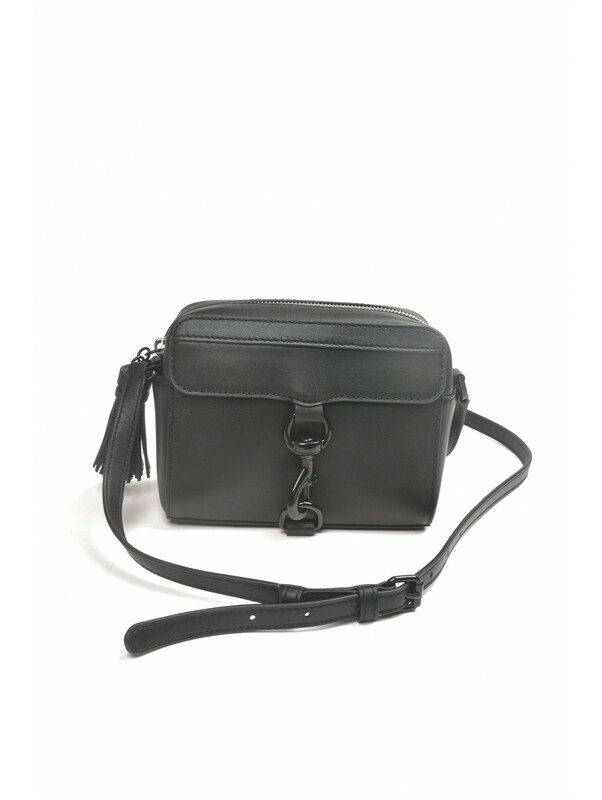 After the successes of 2001 with the shirt "I Love New York" and in 2005 with the "Morning After Bag", the first bag launched by the designer, today REBECCA MINKOFF is an international brand with a wide range of active products. From clothes to shoes, every REBECCA MINKOFF creation expresses the talent and creativity of an innovative and imaginative designer, where classic and casual styles blend in an original way. Among the REBECCA MINKOFF accessories, then, there is only the embarrassment of choice: hand bags, shoulder bags, wallets, and much more.